With age comes wisdom. As do wisdom teeth. 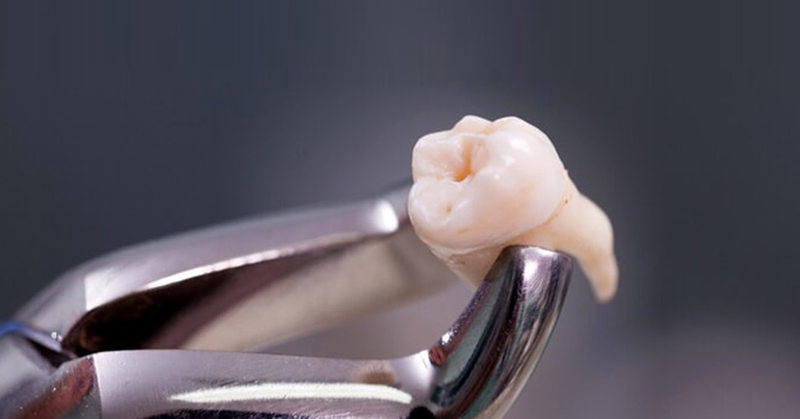 You must have heard many horror stories from friends and relatives alike about their wisdom tooth extraction. While the experience can be harrowing, it is not always the case. So, if . Bad breath, also known as Halitosis, is the 3rd most common dental complaint after tooth decay and gum diseases. It comes among the 100 most common causes of distress in humans, and almost 50% of population suffers from halitosis. .